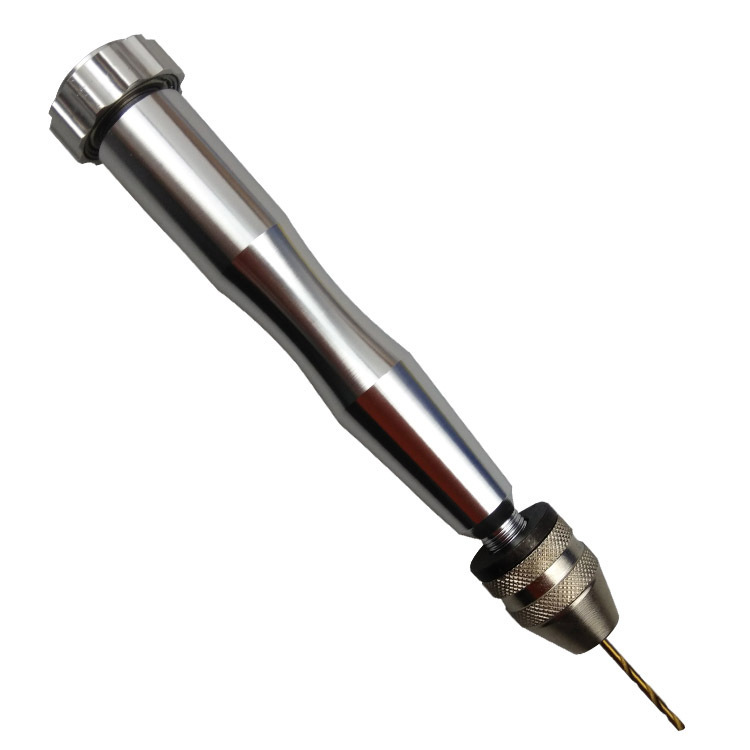 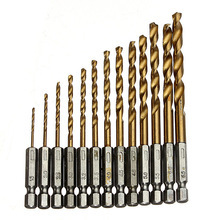 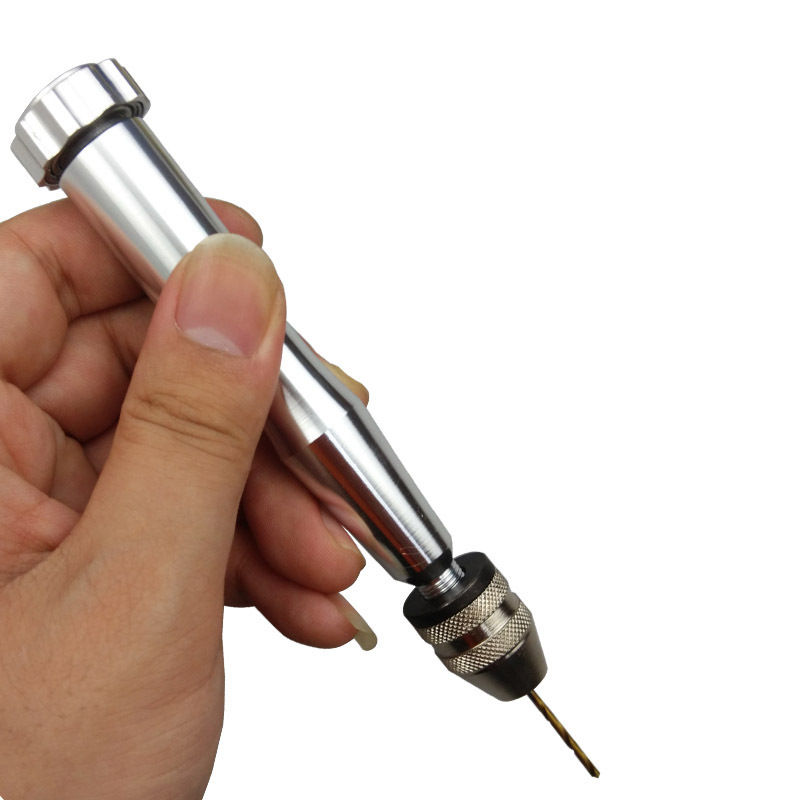 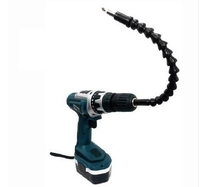 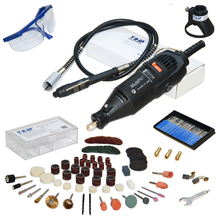 Hand Drill, Manual Drilling, Hand Twist Drill, Reamer. 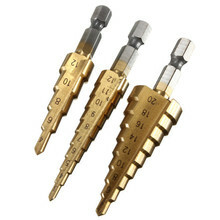 The Clamping Shank Diameter From 0.1 To 3.5mm. 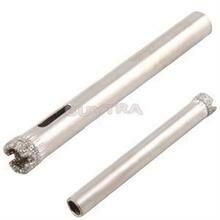 Universal Chuck, Precise And Durable, Non-Silp. 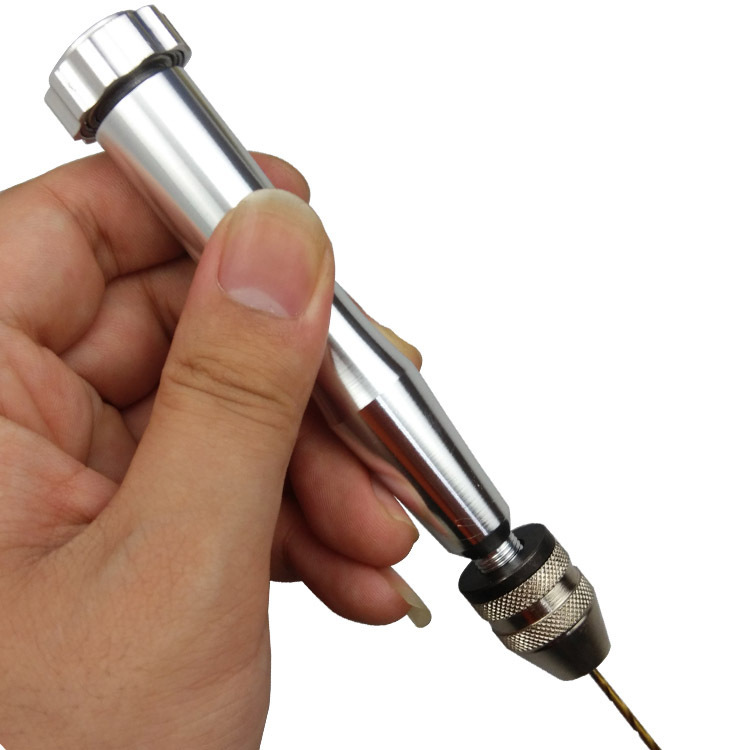 The Scope Of Application: Drilling Wood, Jin Gang, Linden, Horn, Amber, Olive, Walnut, Plastic And Other Materials.